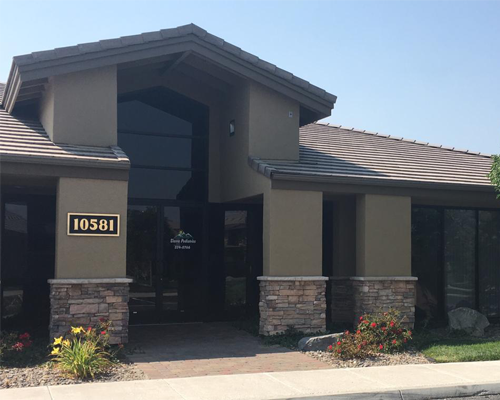 Our office is located in the Sierra Vista office complex in the South Meadows area. You can access our building from Professional Circle. 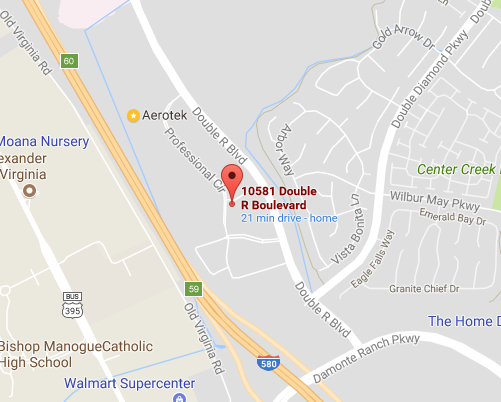 A red marker on the map represents the approximate location of our office. Free parking is available in our office building complex.